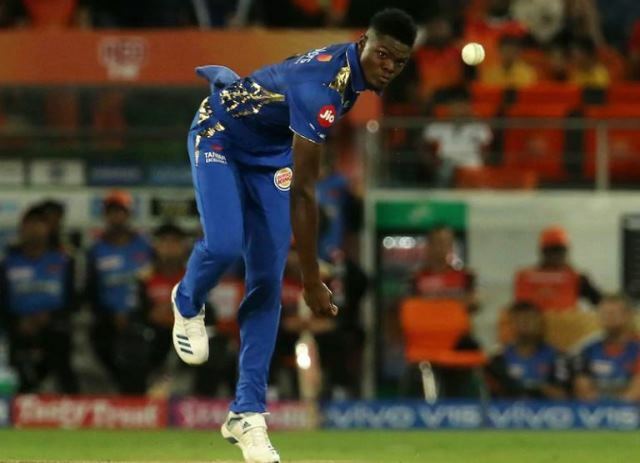 New Delhi: Alzarri Joseph, the newest addition to Mumbai Indians (MI), recorded the best bowling figures in the history of the Indian Premier League (IPL) in his debut match against Sunrisers Hyderabad (SRH) on Saturday. 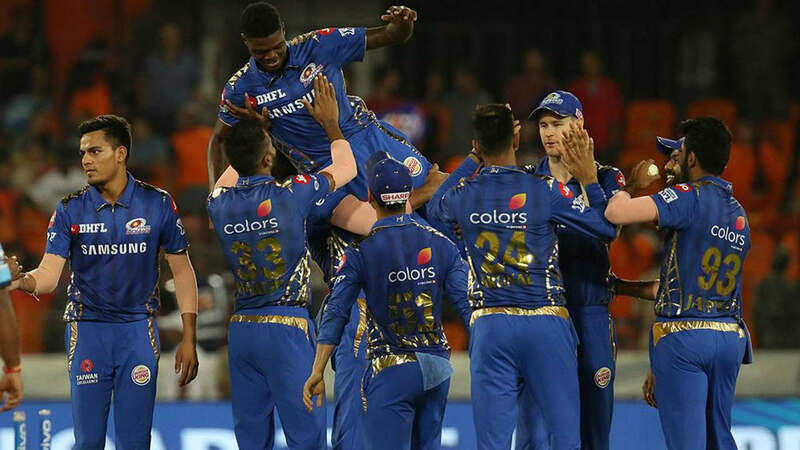 The 22-year-old from Antigua claimed 6 wickets for 12 runs in 3.4 overs to better Sohail Tanvir’s record of 6/14 for Rajasthan Royals in the IPL’s inaugural edition in 2008. 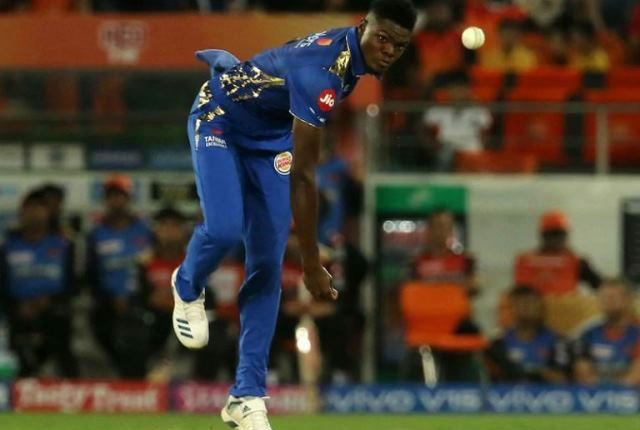 Alzarri Joseph shattered the SRH batting line-up as he became the second man to take a five-wicket haul on IPL debut. “It is a dream. I could not have asked for a better start. I just backed my plans and it worked. My plan was to keep it simple and back myself. I know we had a game to win and I was focused on that,” Alzarri Joseph said after being awarded the Man-of-the-match. “The boys are playing well and putting in a lot of hard work. The coaches are also helping us with their inputs,” Alzarri Joseph added. Joseph received kudos from the cricketing stalwarts who heaped praises for him. Alzarri Joseph turns up from the other end of the world, bowls fast, and produces a match winning performance for his team. What a debut.